Slimming World with Amy at James Wolfe Primary School. 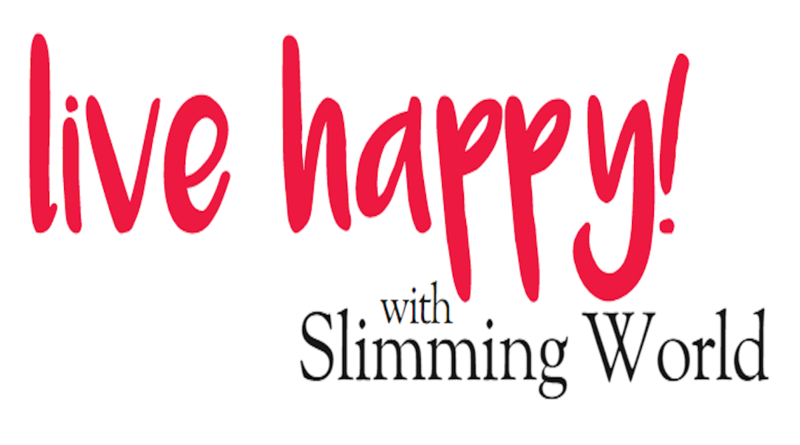 Slimming World is the most advanced slimming organisation in the UK. It was founded in 1969 by Margaret Miles-Bramwell, who remains the driving force behind the company to this day. With the experience of a lifetime's weight problem, it is her enthusiasm and unique vision that has made the Company so successful. There are now over 16,000 groups held weekly on a nationwide basis via a network of more than 4,500 Slimming World trained Consultants. We welcome 900,000 members to our groups weekly.